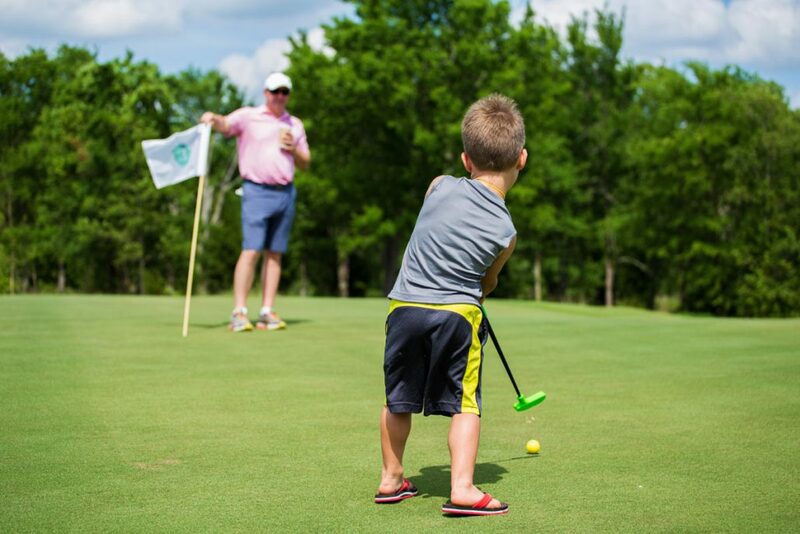 Family gaming gets taken to a hole ’nother level, when you have one of the largest putting greens in the world in your backyard. Not to mention taking a few strokes off your handicap. 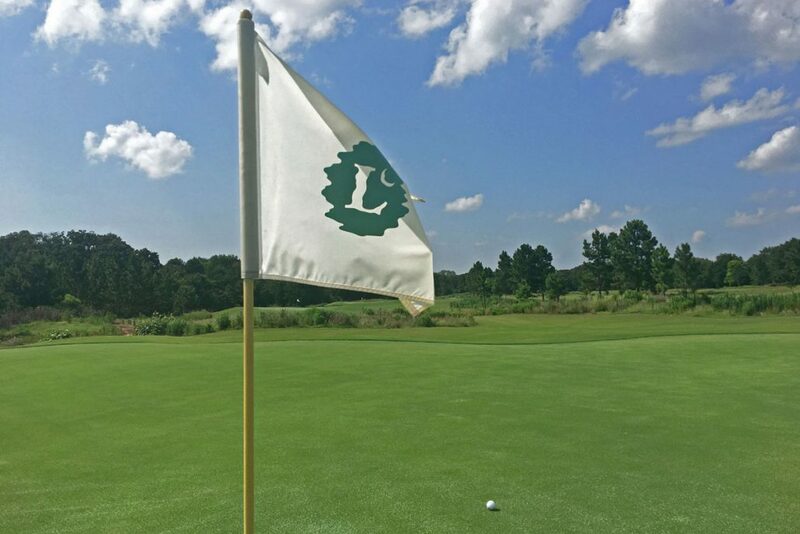 Renowned course designer Dave Zinkand shaped Thistle Never Dhu to challenge accomplished players, while also making it a blast for all skill levels. The green unfolds in a ribbon-like manner, with a shady island in the center that will be more or less the 19th hole. A play field also a part of the unique design and can be set up for croquet, lawn bowling or other games. Zinkand’s naturalistic approach plays up the contours of the land, which is evident on this course as well as other courses he has designed around the world, including Bandon Trails and Bandon Preserve in Oregon, Weekapaug Golf Club in Rhode Island and Shanqin Bay Golf Club in China. 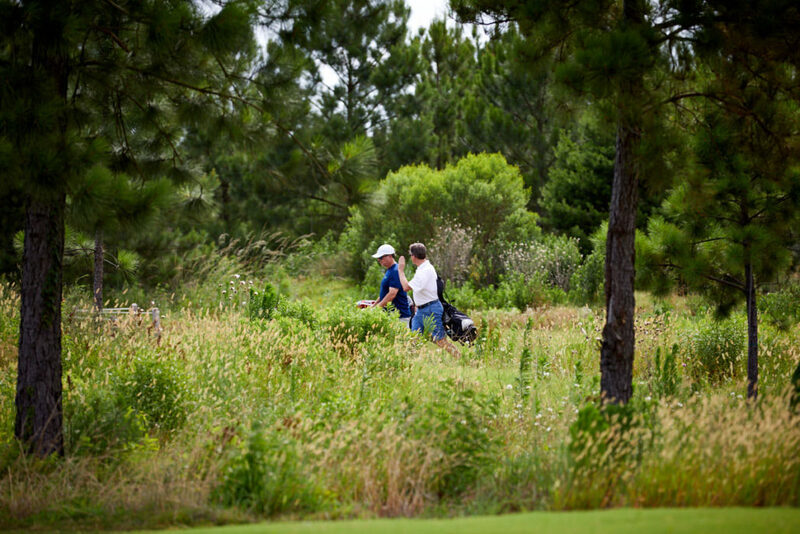 A 9-hole course in a natural backdrop of native grasses and wildflowers that you can play in a family-friendly 45 minutes. A 450-yard driving range. 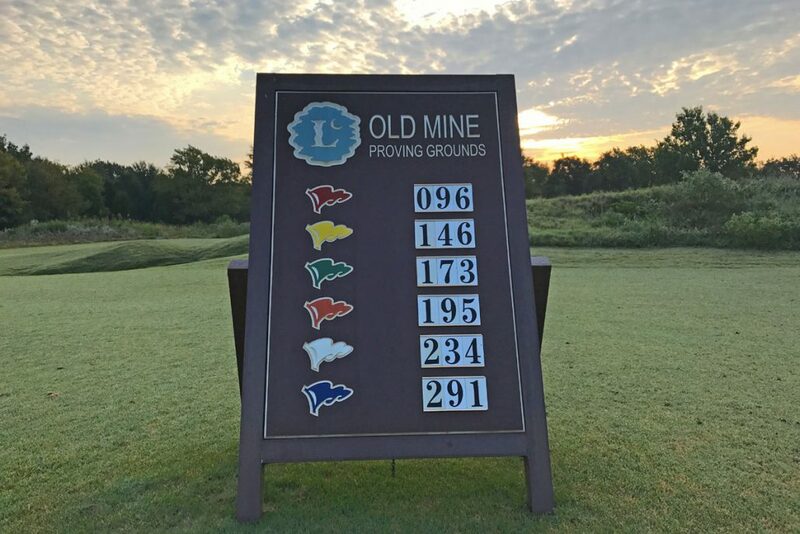 No fees or tee times. Now that’s something you can tee up. 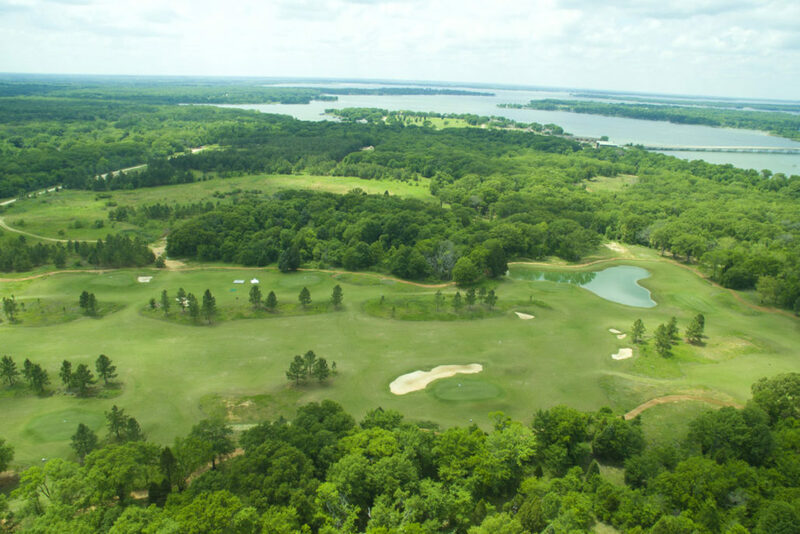 Golf architect Tripp Davis, recognized as a craftsman of unique landscapes, designed The Proving Grounds as well as an impressive portfolio of courses worldwide, including several in Texas such as, Old American Golf Club, Raven Nest Golf Club, Peninsula Golf Club and The Tribute Golf Links.